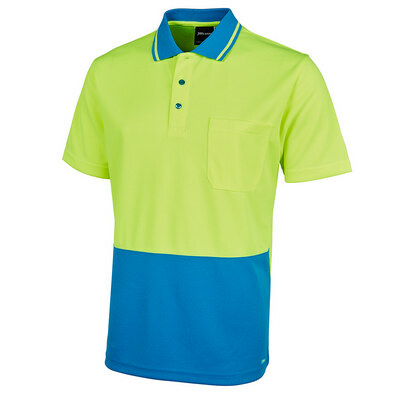 Bladon WA manufacture a range of apparel that provide the perfect solution for your corporate uniform requirements. 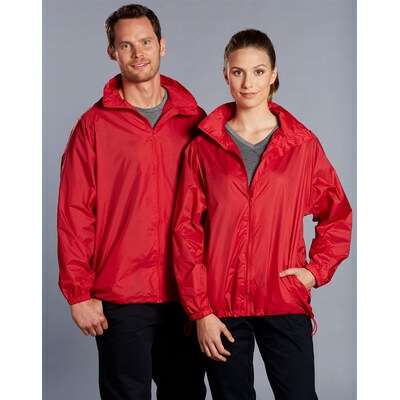 Our workwear is designed to be durable, long lasting and stylish, providing a premium image that is going to better represent your company and the quality that you stand for. We specialise in manufacturing protective clothing (personal protective equipment) if you operate within the construction or manufacturing industry, providing effective protection and increased visibility for your employees. Our line of chef wear consists of a premium range of chef’s whites in a variety of garment types. 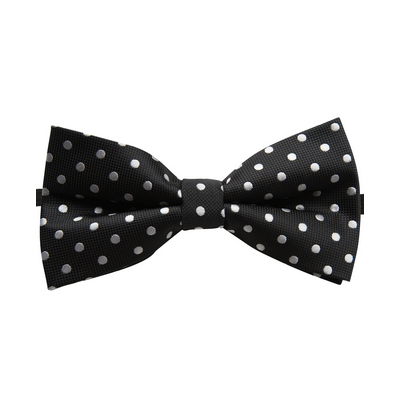 We are capable of providing you with a complete catering uniform set which includes our chef’s hats, scarfs, jackets and a range of accessories including knife bags. 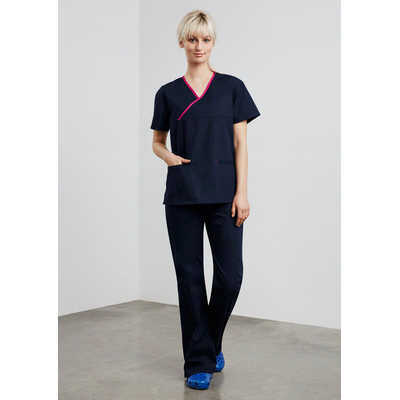 We provide general uniforms for a variety of industries where a streamlined and consistent uniform is required. Our general workwear garments include a range of cotton drill work shirts, trousers and overalls, allowing you to order the specific garments that you require. Your company is a brand, and your brand image is reflected in every aspect of the services that you provide to your customers and clients. Corporate branding isn’t just confined to signage and corporate logos but is also an important aspect of the uniforms that your employees wear whilst representing your company. Employee uniforms present the perfect opportunity to further promote your brand and develop a sense of corporate identity. 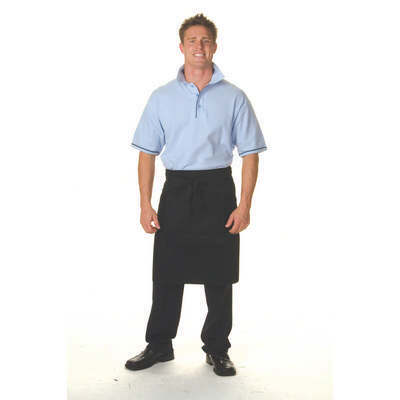 Every large corporation that provides retail, catering or hospitality services to the public features a staff uniform that is instantly recognisable, helping customers to instantly associate that uniform with that specific brand. This level of branding is also present in other industries such as the automotive sector as well as within companies that provide services such as drain unblocking, commercial and domestic electrician services and companies which provide removal services. The provision of a high quality corporate uniform can be summarised as one of the most effective marketing tools available to you and should be utilised to further leverage your brand. Brand identity is important in forming positive links between a company and the levels of service they are known for providing and is directly responsible for determining consumer perception. Each component of the brand has a role to play, and in addition to the company name, logo and tagline, your corporate uniform is a vital tool in reinforcing brand identity further. Positive brand association has been shown to form a link between the name of a company and the services they are known for providing. If the level of brand association within a company is strong enough, it can be common for people to substitute the name or type of service with the name of the company instead, making your company synonymous with the services that you provide. Providing corporate uniforms for your staff will not only bolster your brand image but has also been shown to provide your staff with several psychological benefits, which can in turn improve their performance in the workplace. The presence of a common uniform amongst staff promotes solidarity and the sense of being part of a team. Staff who feel as if they share a common goal are likely to work more cohesively with each other in addition to being willing to go the extra mile for the benefit of the company. This sense of belonging is essential for every individual and can provide several benefits for your workplace. Corporate uniforms provide a sense of responsibility and have been shown to promote professionalism in the workplace. Staff who behave professionally are more likely to present a positive image of your company to your customers and clients which is instrumental in reinforcing positive brand associations. Taking pride in the work that you do and feeling as if you’re a valued member of a team are vital to your staff feeling positive about working for your company and the services that you provide to your customers. High levels of employee wellbeing can reduce the amount of time that your staff take off work in addition to boosting productivity in the workplace. 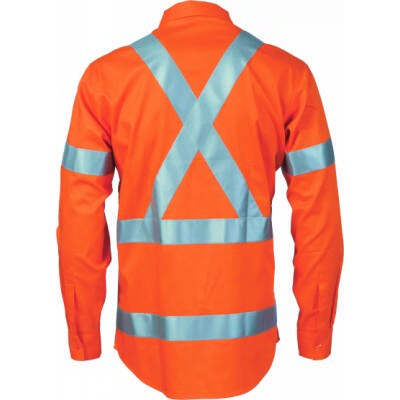 Bladon WA specialise in the manufacturing and production of branded workwear. Based in Perth, we possess over 30 years of experience in providing our customers with effective branding and marketing solutions to further increase the profile of their companies. Our corporate uniforms in Perth are available to order online, allowing you to view the items that you wish to order before making your purchase. We provide you with the ability to upload your corporate logo or image to our website during the order process which will be printed or embroidered onto your apparel as per your instructions. We also encourage you to call us to speak to a member of our team directly if you have any questions about our products or cannot find what you are looking for within our online catalogue.